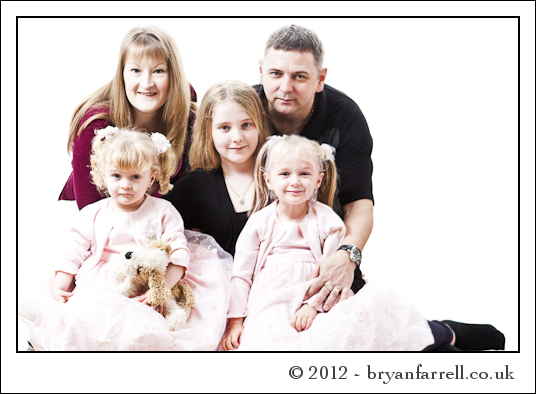 In mid January I went live with my new website this was to replace the bryanfarrell.co.uk site as being the wedding site, to celebrate I ran a little competition on Facebook for a free family portrait sitting and 9×6 print. 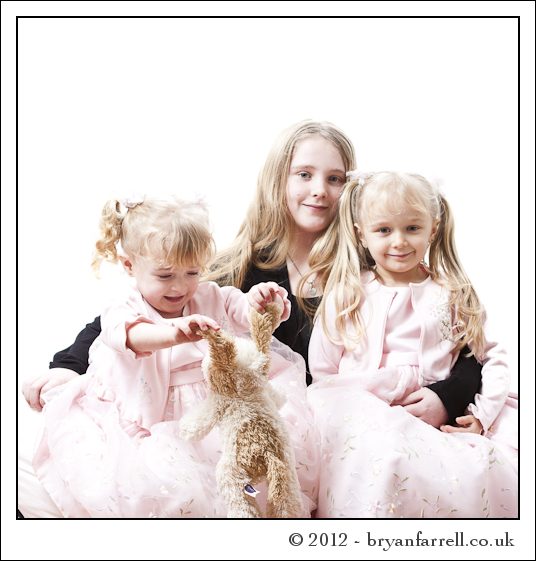 The competition was well supported and the eventual winner was Sarah-Jane a Portishead local. 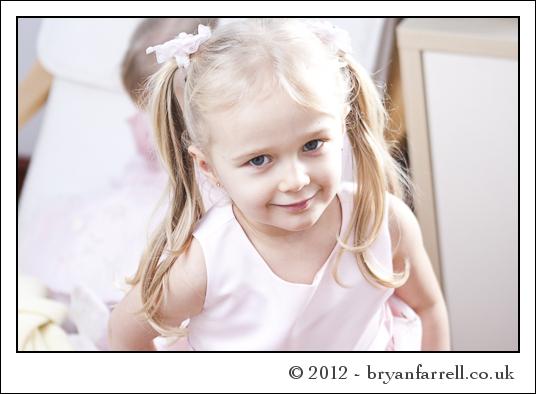 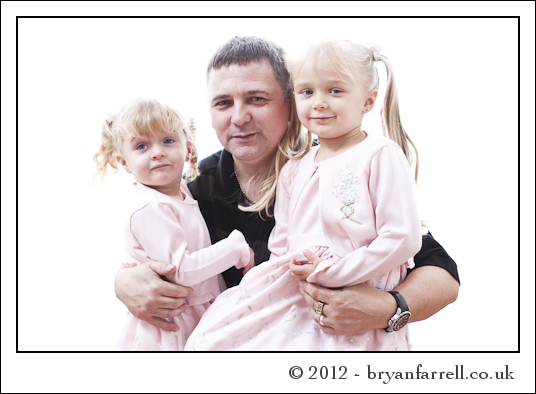 I had met her and her beautiful girls when photographing Mandy & Matts engagement party in 2011. 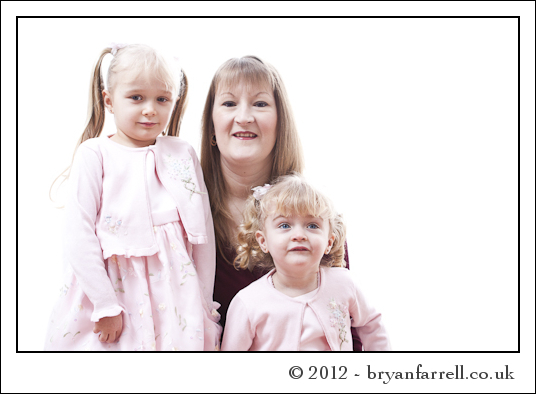 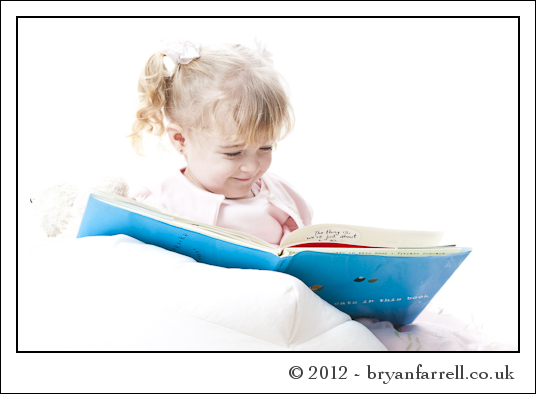 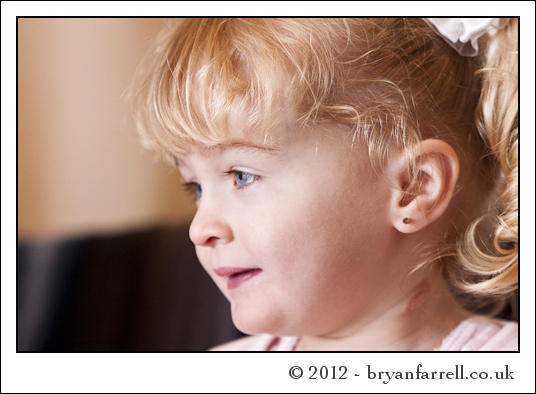 We arranged the sitting for Saturday morning at my place, Sarah’s husband brought along his older daughter Jessica and along with Katie & Lucy-May made a lovely family of 5 for a portrait session. 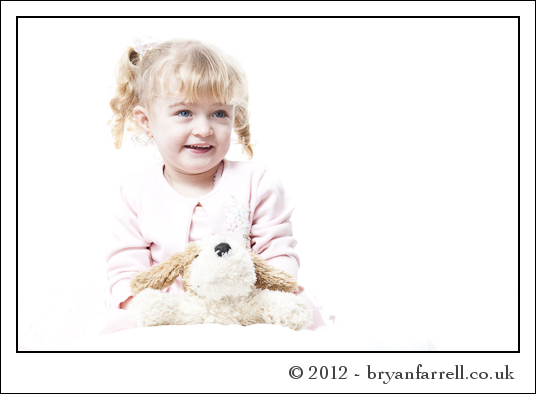 Lucy-May wanted to make sure everybody knew she was in-charge so we worked to her pace and when she wanted to be photographed she gave us some beautiful smiles and we got some lovely shots of her. 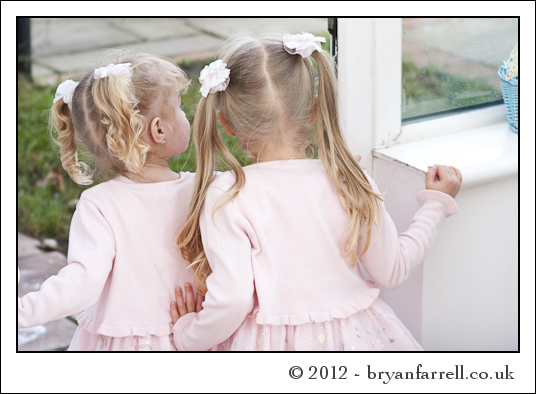 Katie & Jessica were much more obliging but all girls were adorable and each had their own personalities. 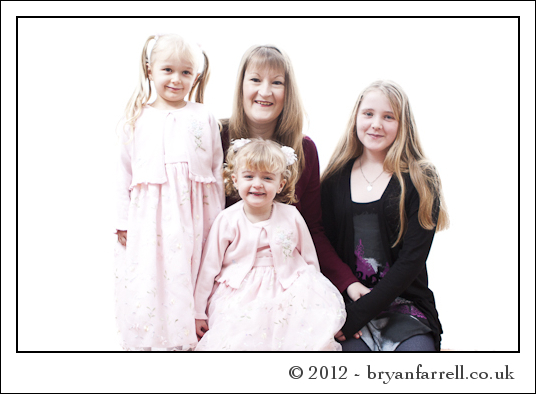 We took a selection of pictures with different combinations of our guests and I’m very happy with the results I hope Sarah and her family are too. 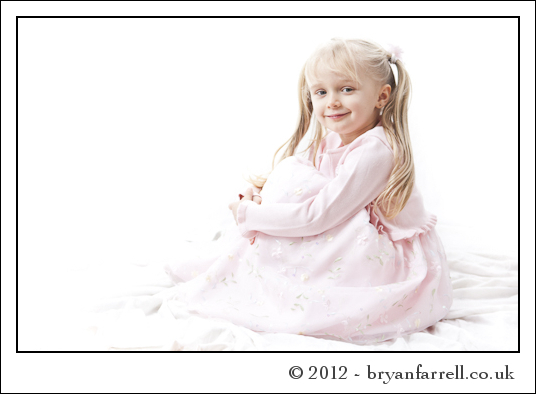 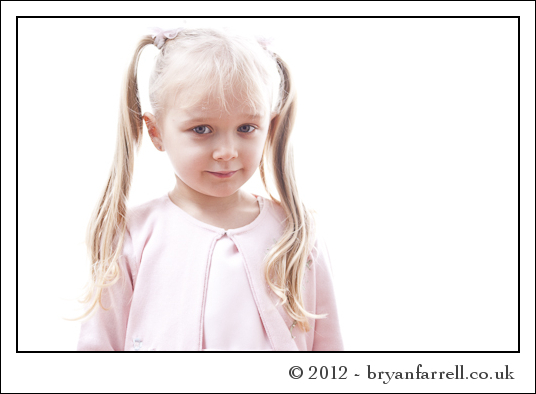 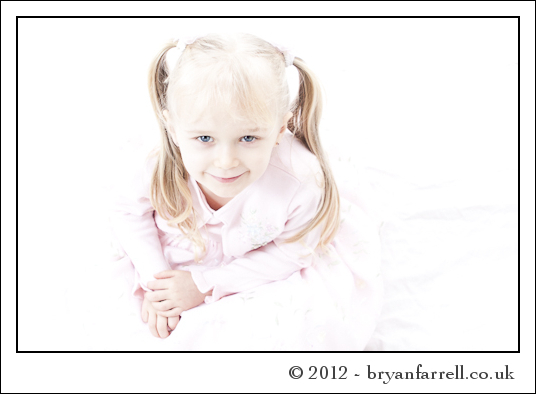 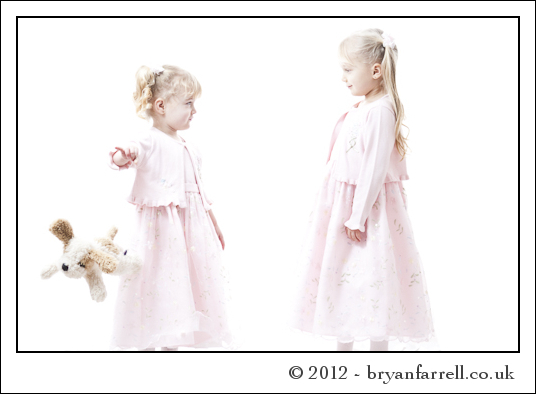 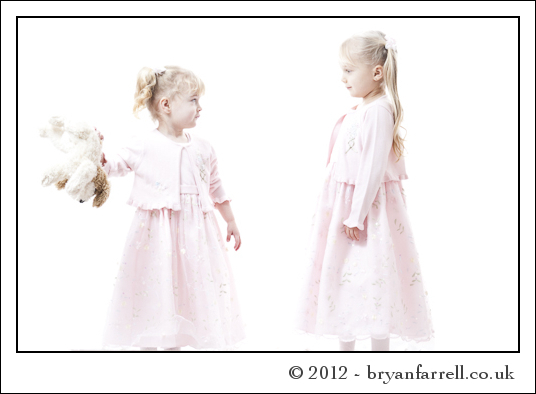 You will find more from this shoot on our facebook page at https://www.facebook.com/Photographybybryanfarrell as well as many more examples of my work. 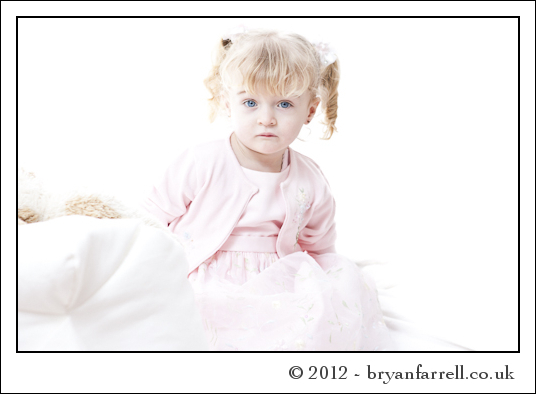 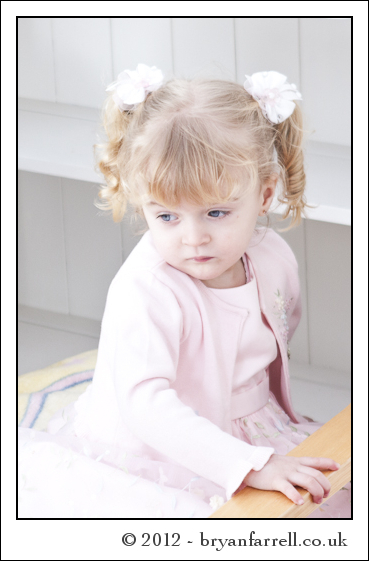 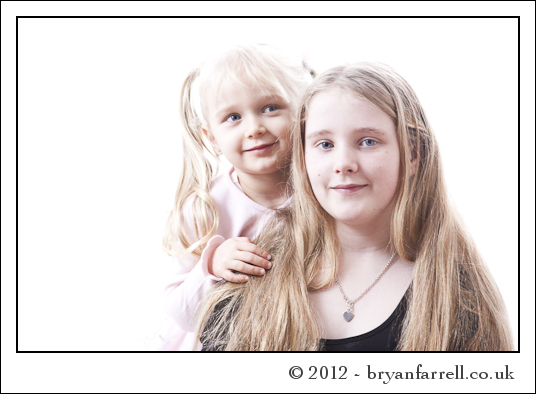 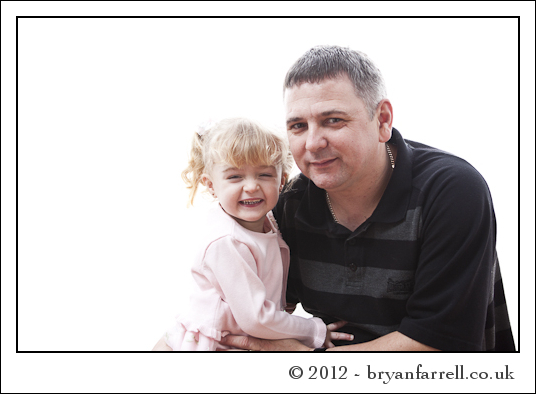 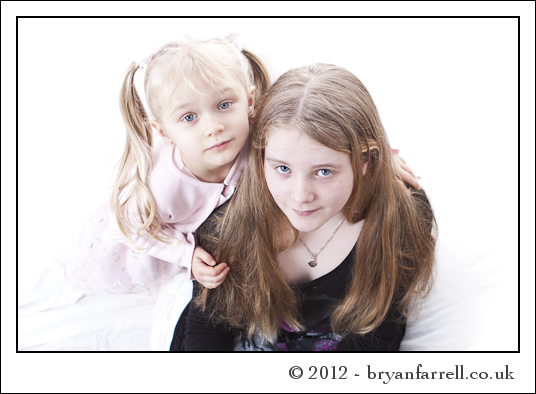 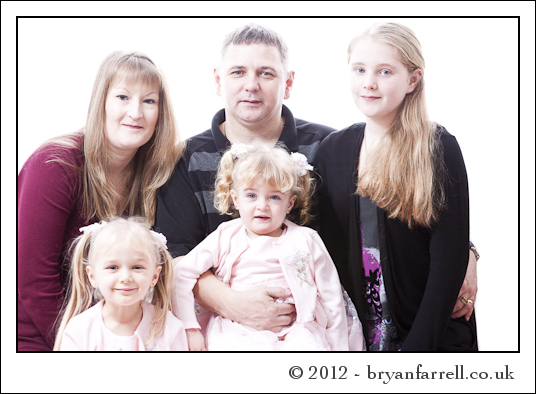 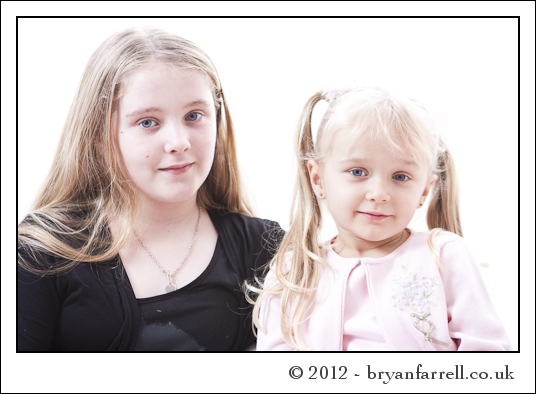 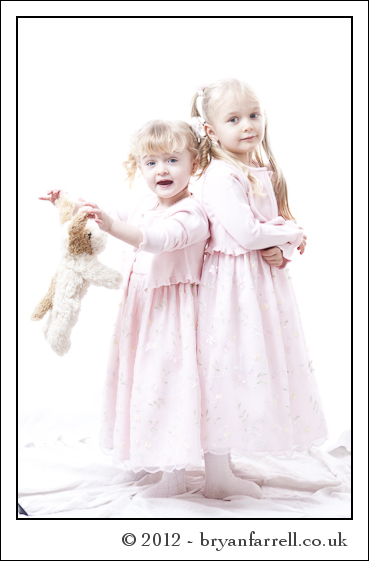 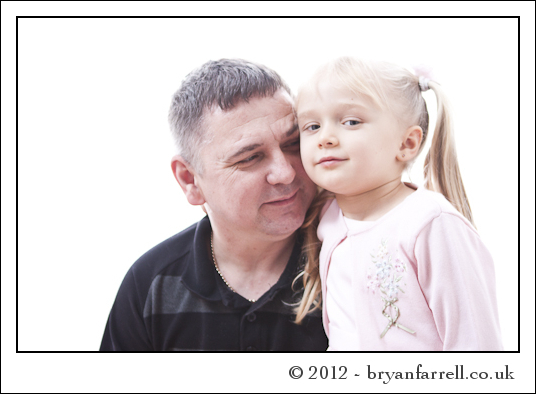 Lovely family photoshoot, was this done at your studio?